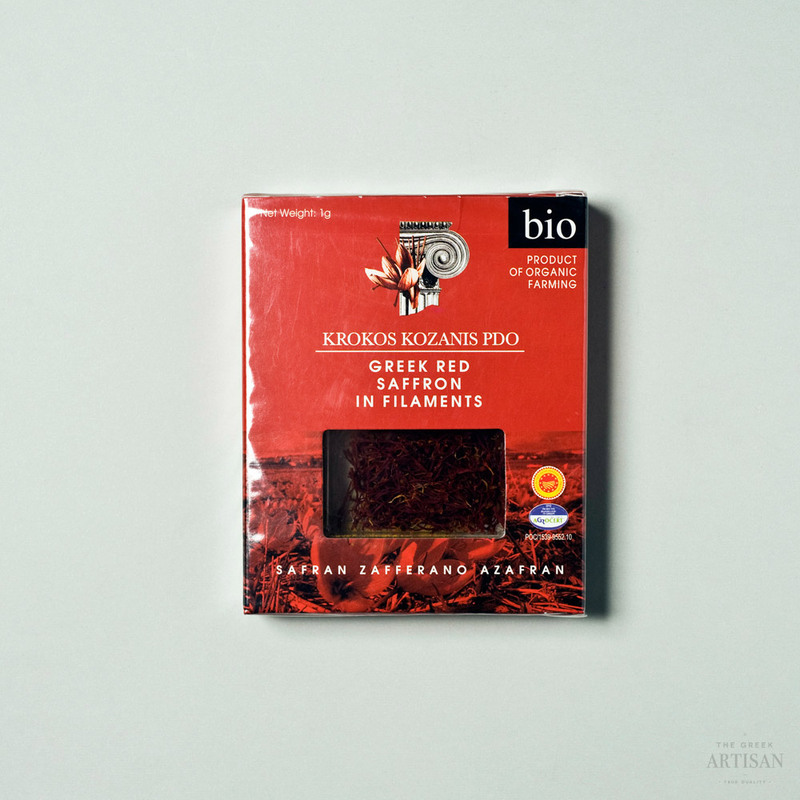 Krokos Kozanis saffron gives to dishes a delicate aroma, a subtle spicy flavour and a beautiful yellow color. 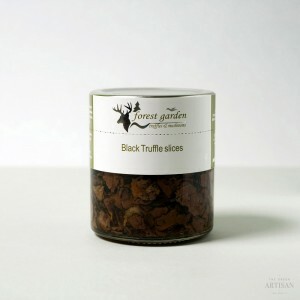 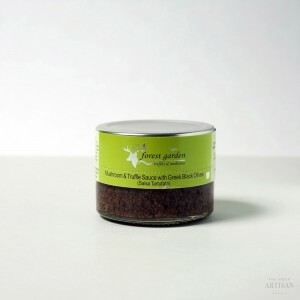 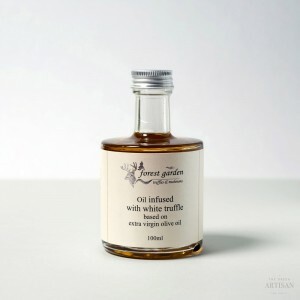 It goes perfectly with rice, pasta, sauces, chicken, fish soups, lamb, potatoes, pulses, bread and cakes, even ice-cream! 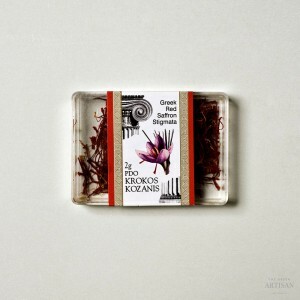 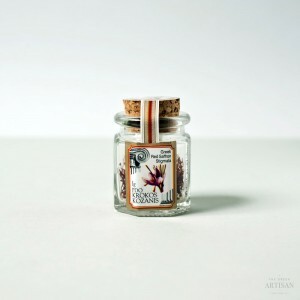 Using Krokos Kozanis saffron is like using an expensive perfume: a little bit has an amazing effect, so it should be used sparingly, in the quantity stated in each recipe.